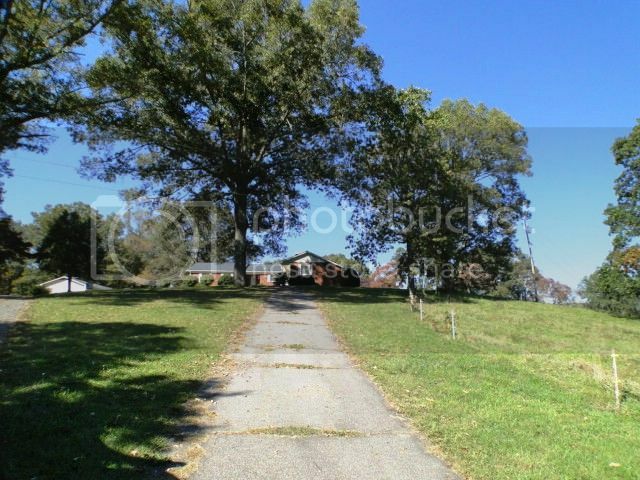 A truly incredible opportunity to own some of the best property in Franklin NC. 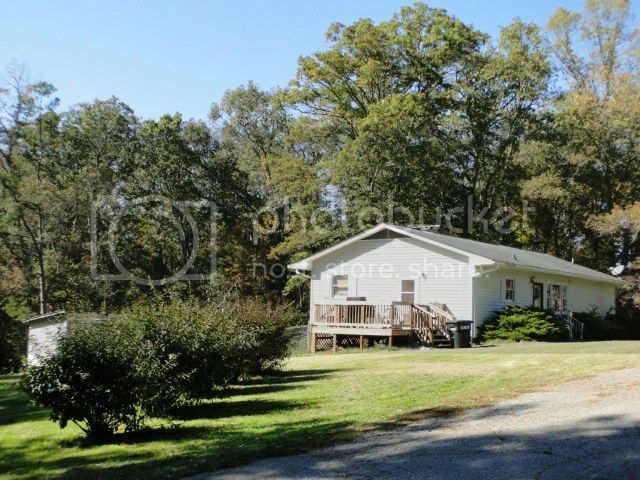 This offering is for TWO homes, both are 3 bedroom, 2 bath homes situated upon 9.5 acres +/- . Both homes are in very good condition and have dynamic long range mountain views. One of the homes (252 Huntleigh Dr.) is BRICK, the other (246 Huntleigh Dr.) is a stick frame home... See the VIDEO HERE For more information, photos, and pricing go here. 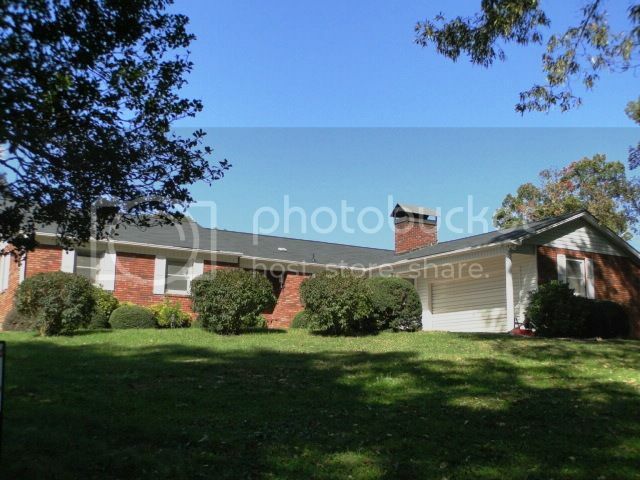 The Brick home has a large two car garage and a wonderful wood burning bricked fireplace, both homes have numerous view & relaxation decks for your viewing pleasure. If you don't know, Franklin NC is located in the Western tail of NC, just two hours North of Atlanta Ga., and 75 miles SW of Asheville NC in the majestic Smokey Mountains. 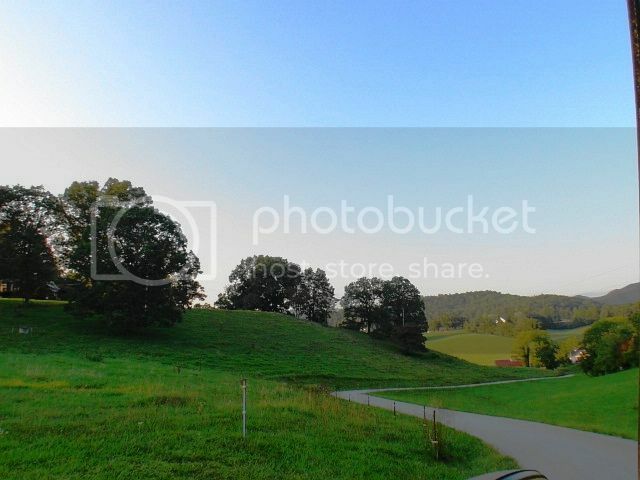 These two homes are surrounded by beautiful mountains and pasture lands... They are within 5 minutes travel time to town and shopping... And only moments away from all that Franklin NC has to offer... Hiking, Fishing, Tubing, Kayaking, Boating, and Gem mining! See the VIDEO HERE For more information, photos, and pricing go here..